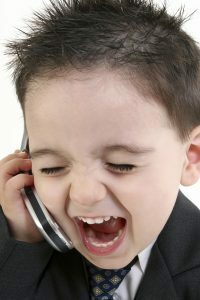 Home » Why job offers fall through » Adorable Baby Boy In Suit Yelling Into Cellphone. Focus on Mouth and Phone. Adorable Baby Boy In Suit Yelling Into Cellphone. Focus on Mouth and Phone.